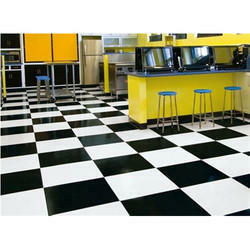 Manufacturer & Wholesaler of Floor Tiles & Black and White Industrial Tiles. Our product range also comprises of Granites Stone, Industrial Cobbles. 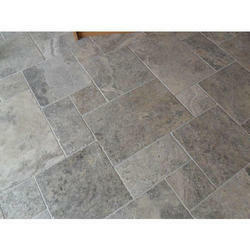 We are offering Natural Stone Floor Tiles to our client. We are offering Telephone Black Floor Tiles to our client.